Grace and Cressida have chased the moroi to Fletcher’s Cove, a beach town with a boardwalk, a fairground, and a bohemian group of year-round residents, some of whom cannot be telling the truth. As they seek the evil spirit, which evades them at every turn, both women find themselves ardently pursued by would-be suitors. But when a big event ends in a locked room murder mystery they all get more than they bargained for. 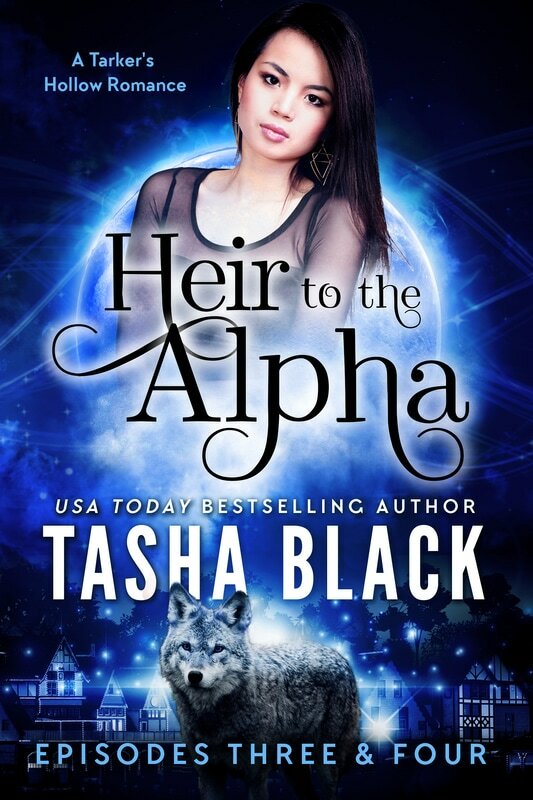 Meanwhile, back in Tarker’s Hollow, something seductive is pulling more shifters into the tiny college town, even as members of the Copper Creek pack are going missing. And when love is on the line, sacrifices must be made.